Buy also sculptures on rama, sita and hanuman. Also select posters on hanuman. 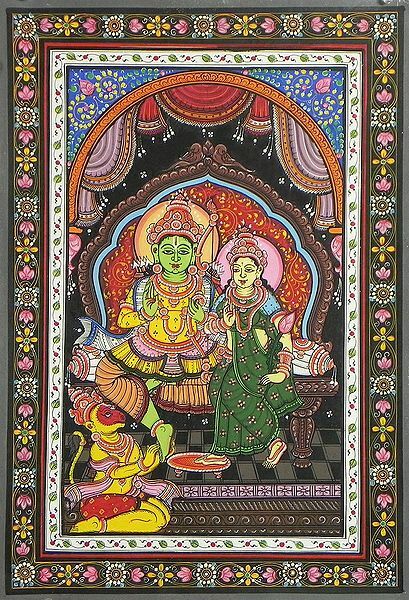 May also choose more paintings on rama,sita and hanuman. 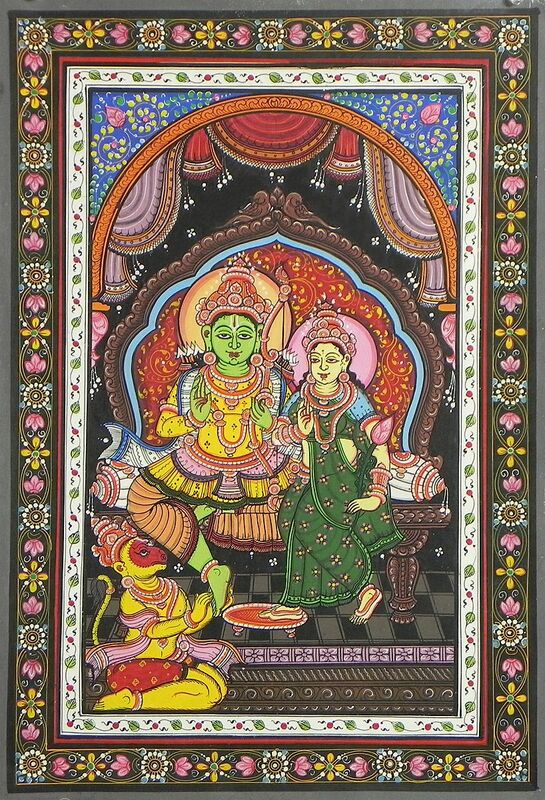 See our items on ramayana also.